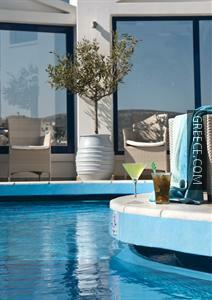 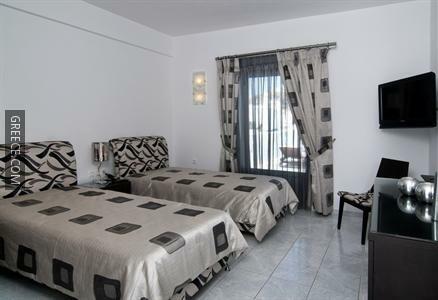 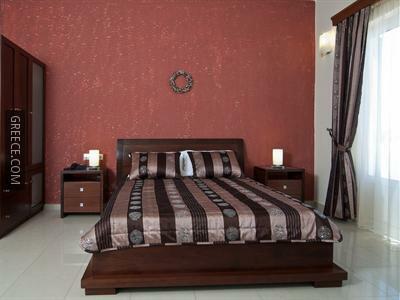 The Lofos Village Hotel is conveniently situated in Ios Town, and provides free Wi-Fi, a Jacuzzi and a swimming pool. 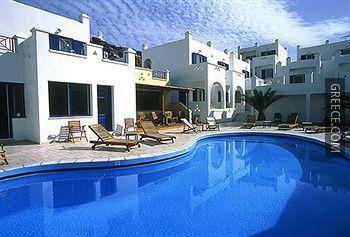 This modern Ios Town hotel features a poolside snack bar and a free shuttle service. 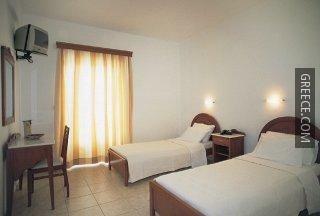 The hotel also provides a 24 hour reception, babysitting / child services and a currency exchange. 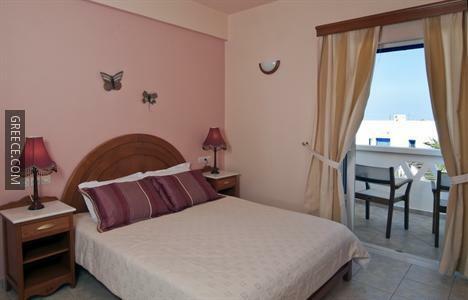 All the large rooms at the Lofos Village Ios include a mini bar, a refrigerator and a private bathroom. 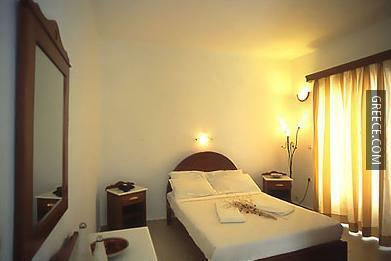 Amenities featured in the rooms include a hair dryer and a TV.